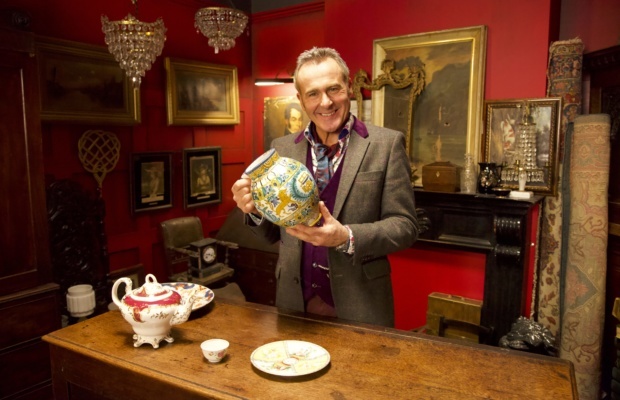 Wiltshire-based TV antiques expert, Paul Martin returns to our screens in a new vintage-themed show, Curiosity. The initial idea was dreamed up by Paul and his wife Charlotte. “Our teams are tasked with finding fakes, spotting links between objects and discovering the fascinating stories behind the kind of trinkets and treasures that cram collectable emporiums and second-hand shops throughout the land,” Pete said. Read our special In Profile feature with Paul Martin here. Previous Story Ask AMS: What expenses can I claim through my company on top of mileage while I’m working away?